This post may contain inappropriate things. I've left my blog for quite a long time about 4 days approximately, not because I don't have anything to write but because I'm quite busy in the state of suiting my "semi-tough" self in the new lifeline. Well, 2nd trimester is just started and I was already mindblown with all the mindfuck subjects that I really not into it, for real! 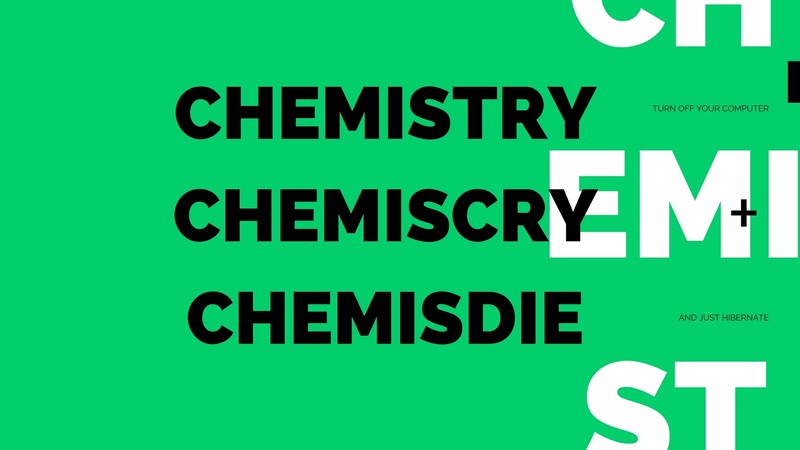 But guess what, I have chemistry and I already chemis-CRY in the early 2nd week of this sem. It's not to say that I'm not trying to but in every class when I try to focus, put every single retina existed in my eyeballs to the lecturer's face and every inch of my eardrum to their saying but still nothing comes stuck into my bloody brain. Maybe I should take 7 pails of Raisin and 5 bottles of Honey every morning to trigger my damn lazy nerves starting next week. There is something in some circumstances, that we don't even need a matured age or appearance or title to argue or voice an opinion but just simply need to be "PROFESSIONAL". I don't know why but here some of my thought, people nowadays are too much wasting their life judging others like no one is better than them. How others hold a pen... also can be a GOLDEN POINT for this group of people to start their "unethical" judgement. For instance, from my own nearest radius of community, everyone knows English is the second language that people use. So they might not truly powered that language at all, right? PERFECTLY INCLUDING ME. Why people keep mocking these new learners because of their silly faults on daily speak instead of teaching them the correct way, especially when they are speaking in English. Me, myself also not once but many times have experienced this situation where people ( mostly the expert ) tend to make jokes on my clumsy grammars and my pronunciation. Yeah.. but I mostly took it as a challenge for me to improve myself day by day. But, I believe not everyone can swallow all those sarcasms easily, I guess. When being asked why they did that rather than teach them the correct way, they will always answer "This is how the way we teach." really appreciate but sadly, they never care about what the other's feeling after that. So here I want to share a very simple tip on how to correct someone's English without embarrassing them. DO REPEAT AND ELABORATE WHAT THEY SAID WITH CORRECTION WITHOUT POINTING OUT THEY WERE WRONG. New learner : My mom is comes back today from the Chicago. Expert : So your mom is coming back soon? You must be totally excited! Can you see the politeness on how you're trying to help them in the right way? I guess yes! But maybe some will say "They will only change if they do notice that they were wrong" or "Even it's hurt, but we must speak the truth". Chill, that's true but just try to be more understanding, English isn't our mother tongue in the first place and still be our second language. Don't be too strict, in fact, no one like strict teachers, am I right? and even, people will be more appreciate and thanks us. It was actually an event to promote our course (Bachelor of Science (Hons.) Bioinformatics) to the students since they mostly don't even know about our existence for real probably because of our small number of student. But believe me, it's a golden opportunity to study here, equipped with advance facilities and also talented and expertise lecturers. First, participants (including me) need to rub their cheek with a popsicle stick for 30 seconds. That was seriously really disgusting when the sticky saliva leaking from the mouth uh... flowing down my chin. Damnnn.. can you imagine that? Don't! After all those hilarious procedures, the result was very satisfying and beautiful anyway. It was an experience that people can't easily get in their life. Only in MMU bruh... so to those MMU-ains that didn't get this opportunity due to a high response, wait for next year okay. 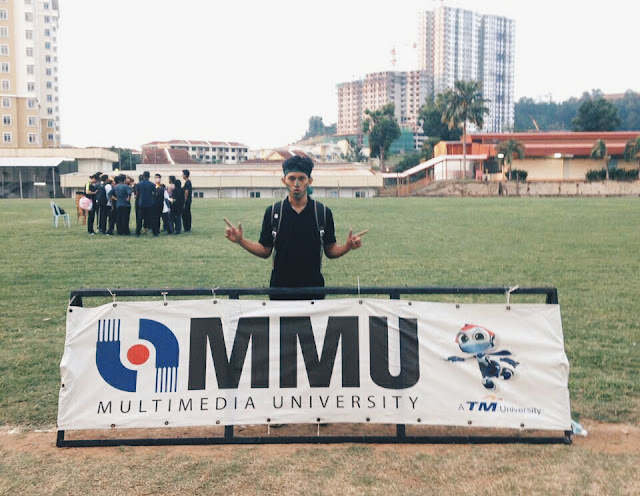 We will serve you for more exciting activities and again only in MMU. Planning to study Bachelor of Science (Hons.) 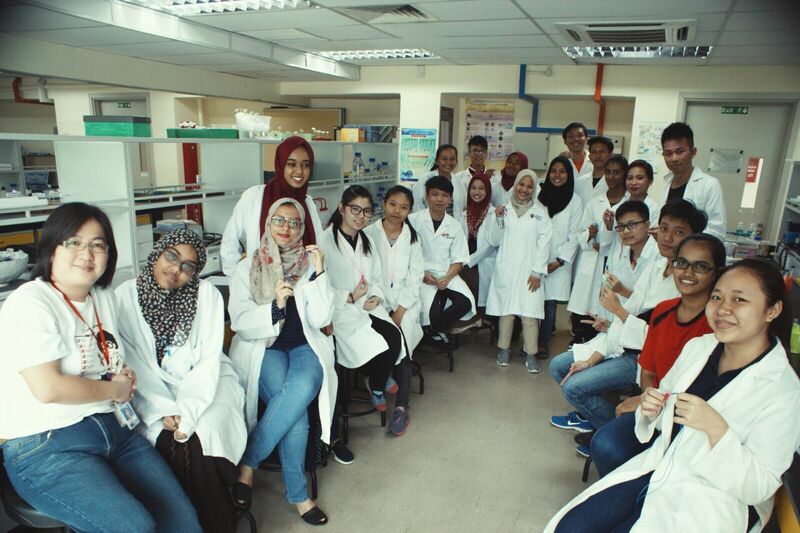 Bioinformatics in MMU? that is what we call a best friend. Planning for an escape to Langkawi but still doubt where is the best place to stay? ...I want the NICEST CHALET! ...I want to stay NEAR THE BEACH! ...I want an AMERZING AFFORDABLE at the lowest cost to stay! Why wasting your time searching it if THE WHITE LODGE CHALET can offer you more than what you could expect. 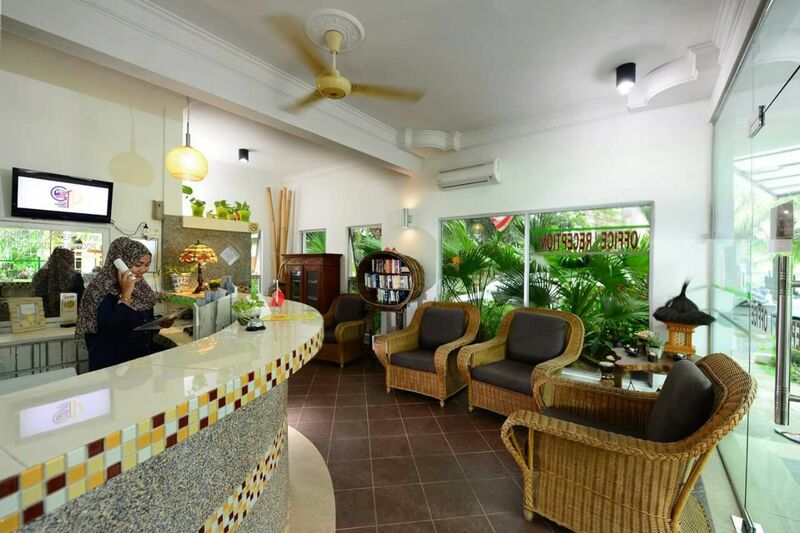 This is AN APPRECIATION POST from me for this chalet because of the good services provided and also created an unforgettable experience for me during my holiday in Langkawi. It's highly recommended specially for the person who are looking for a peace and silent surrounding like me that want to have a nice holiday after struggling in a stressful life. WHITE LODGE CHALET, excellently located only 3 minutes from the famous Chenang Beach, this property is within close proximity to the popular walking street and other attractions the city has to offer. Free Wi-Fi (in the room and the public area). 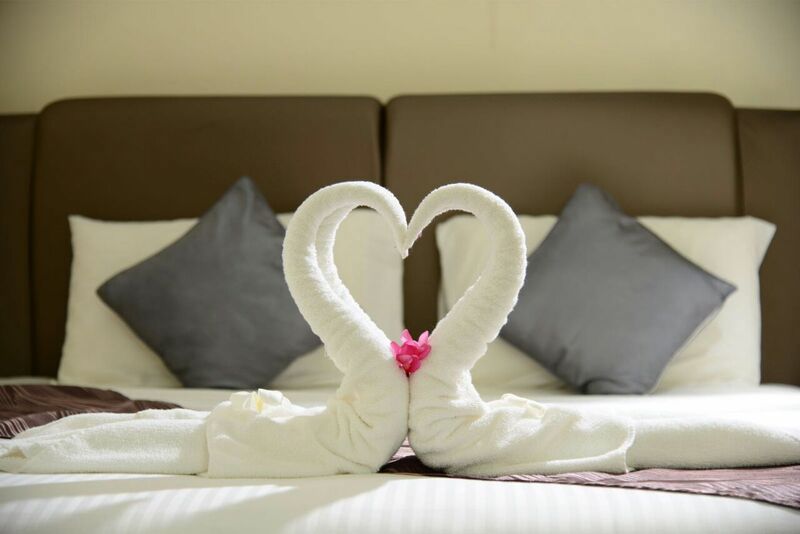 All the deluxe rooms are well equipped with a colour television, comfortable beds, and high standard of decoration. Cleanliness? Perfect! 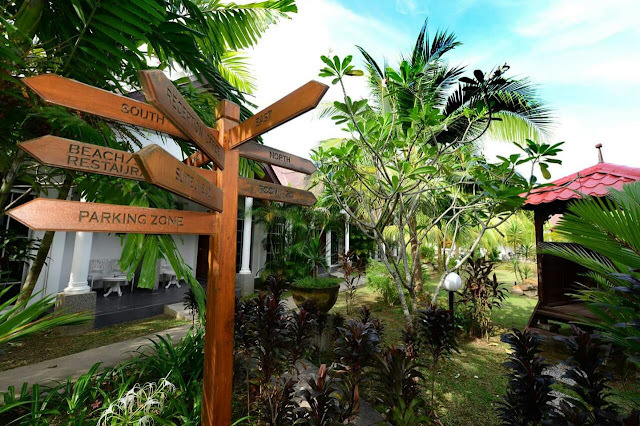 Located just a short distance from historic heritage places like Laman Padi and Beras Terbakar, this property is located on the roadside near Underwater World. White Lodge Chalet does not only provide great accommodations, but also modern hospitality to make your trip a memorable one. 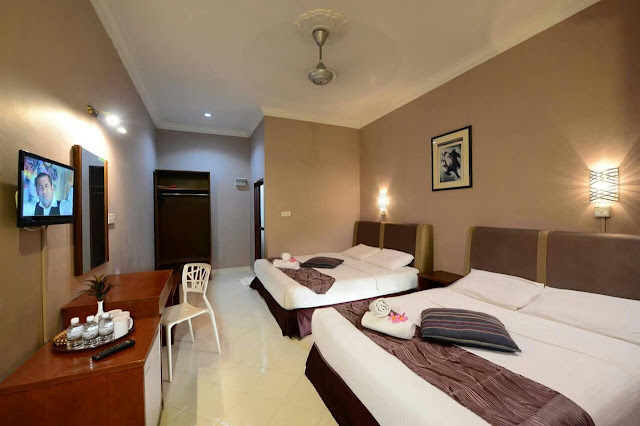 They have Deluxe Terrace, Family, Junior Suite and also Vacation Home. A garden to feel the relief and rest. A smoking area provided and also no pets allowed to create a peace atmosphere. P/s: Now is undergoing construction of a new swimming pool from October 22, 2016 to January, 2017. That must be fascinating, right?! Why are you still waiting? Book online now for the best price! The WHITE LODGE CHALET in Agoda. Thanks again to The White Lodge Chalet, Langkawi. This is highly recommended for you! *all of those images are officially from The White Lodge. BUT it's not my day anymore. 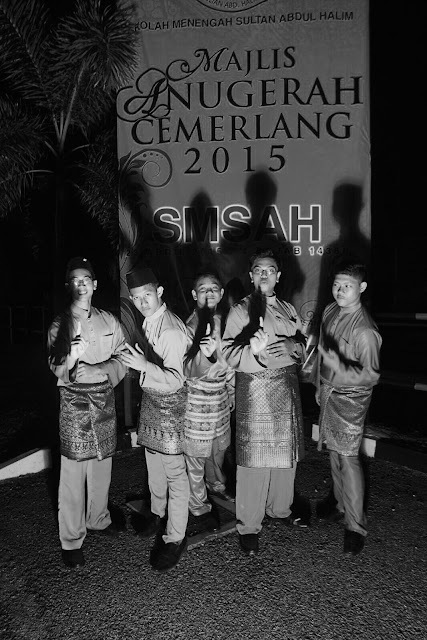 SPM 2015 is just a hectic history full with tragic memories. 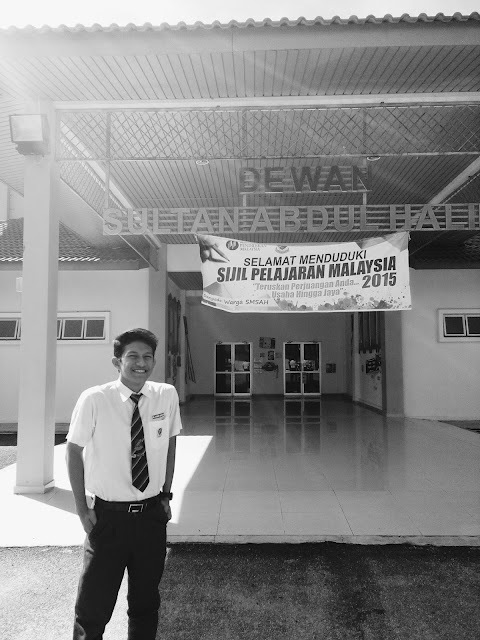 Reminiscing the day, months before the first day of the SPM started. It was the time where we need to choose either study or friends or maybe a "relationship" at the same time. Dramas were one of the spices added to the memories. A week before the war begins, I couldn't take it anymore, just a little bit. So "TEPU" you know? Some more to share, I left the whole one question in add math paper two and three other questions in paper one. I stuck for 20 minutes before I started my English essay that finally I chose to write an argumentative essay instead of narrative that I had never done before *such an idiot. And the funniest part was I finished my engineering drawing in the first one hour, wasted another 1 and a half hour after that, standing in front of the hall, pretended to repair my tools for 15 minutes, looking at my friends struggling here and there hahahahaha... well the invigilators quite nice tho. It's a must to take a picture on the last day of SPM15, right? ALL THE BEST TO ANYONE WHO WILL BE SEATED FOR THE SPM. MAY THE ANSWERS BE WITH YOU. 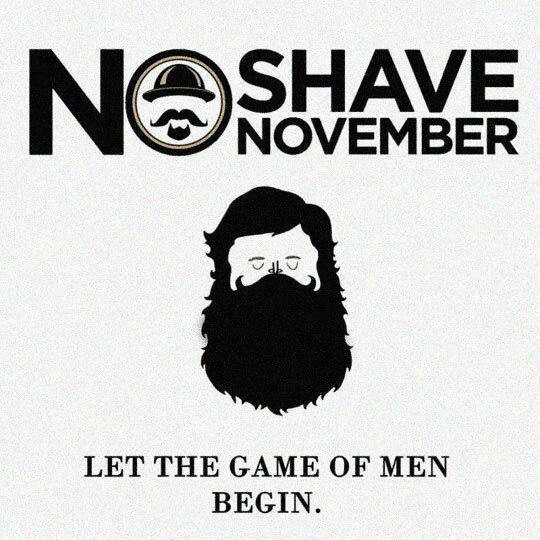 "The goal of No-Shave November is to grow awareness by embracing our hair, which many cancer patients lose, and letting it grow wild and free. Donate the money you typically spend on shaving and grooming to educate about cancer prevention, save lives, and aid those fighting the battle." - I just searched for this, yeah no biggie. I'm 18 and hair don't grow well on me. Dude, this hurt my feeling so much. huh. November try to be racist to the hairless man, I meant "baby face guy". For real, what do you expect from a baby face guy? "Baby face", I don't know about how others feel, but for me I extremely hardly powerfully with all my man force try to avoid when people say "Dude, you got a baby face. Untunglahhhh~~ " - a "hairy" friend said. I have some thoughts about this, I think I want to try some cream like Wak Doyok's stuff to grow some hair on my face but yeah I don't trust it that much.The funny part is I also tried to shave my "unhairy" beard because they said shaving can grow them faster. (tbh, sometimes i am an idiot af). I really want them but unfortunately I don't have hm. "At least I don't need to grow awareness to shave my beard and mustache every weekend, right?" so to those who have the same situation as me, go shave your "unhairy" beard and mustache. They will grow faster. Trust me. GREAT. Semester 1 just ended and I got sucked in the boredom. *nice*. I don't know if this a great idea or not. I'm gonna start blogging. To be honest, I wouldn’t have so much to say. Semester break is way too long (3 weeks, 21 days specifically). I need something to work my brain tho. Facing the social media for the whole day really doesn't help me. I become dramatically lame. I MISS MY LECTURE HALL. so people can read my blog now?